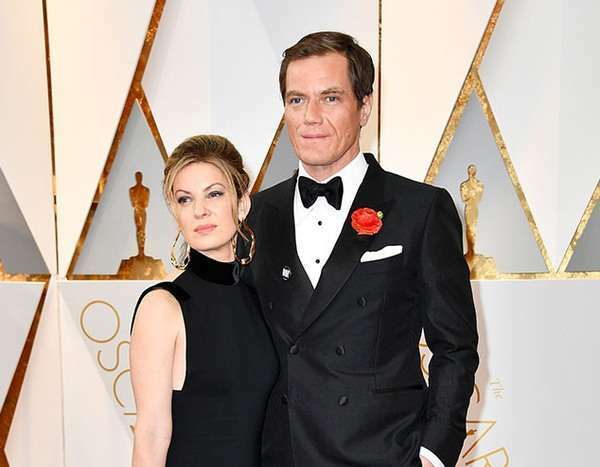 Starting a professional career in 1992 and continuing his work until the date, Michael Shannon has bagged a fortune of $8 million. His earnings details are not revealed yet, however, Shannon is also a musician and his music career has also added to his net worth of $8 million. Shannon's acting skill was explored in the 1991 stage play, Loving Little Egypt at the Griffin Theatre Company. A year later, he appeared in another stage play, Fun & Nobody. However, his first appearance on screen came in 1992 when he appeared in a television film, Overexposed. Only a year later, he debuted with the film, Groundhog Day. We'll be looking at Shannon's film list later. For now, talking about his television appearances, he has appeared in television shows including Early Edition(1998-99), Law & Order(2005), Boardwalk Empire(2010-14), Waco(2018), The Little Drummer Girl(2018), and others. Also, his appearances on stages have been remarkable ones. 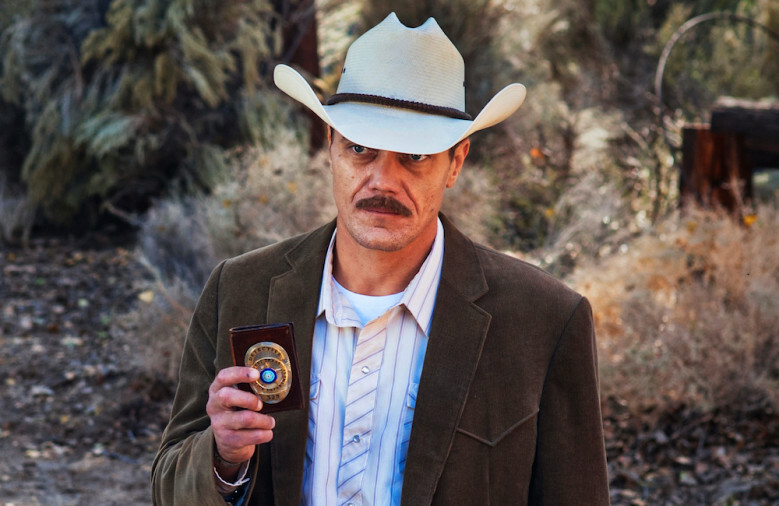 He has appeared in plays like Killer Joe(1993), Victims of Duty(1995), Bug(1996, 2001, 2004), The Pillowman(2006), Our Town(2010), Uncle Vanya(2012), Simpatico(2013, 2017), Long Day's Journey into Night(2016), Frankie and Johnny in the Clair de Lune(2019), and others. 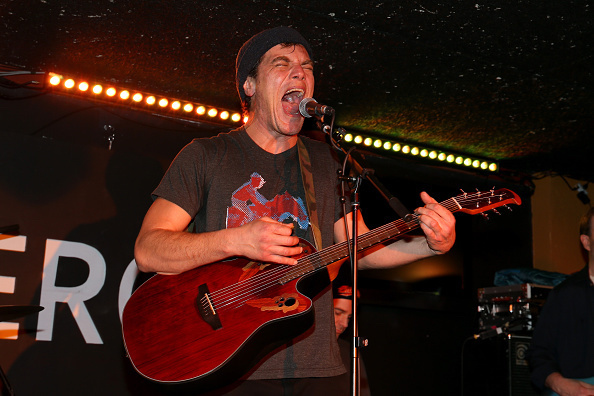 Michael Shannon is a musician also. He formed the rock band, Corporal in 2002 with Ray Rizzo and Rob Beitzel. Shannon is the singer and lyricist of the band. The band came out with their self-titled debut album in 2010. They also released two MP3 tracks, Glory in 2011 and Obama in 2012. Drama Desk Award for Outstanding Featured Actor in a Play(Long Day's Journey into Night-2016), and many more. Michael Corbett Shannon was born on August 7, 1974, in Lexington, Kentucky. He was born to the parents, Donald Sutherlin Shannon and Geraldine Hine. He is in a long relationship with an actress, Kate Arrington. They also have two daughters together. Steve Carell Net Worth-What are the earnings of Steve Carell?Know his incomes,salary,career. Nia Long Net Worth 2017: How much Nia Long earned from her movies?